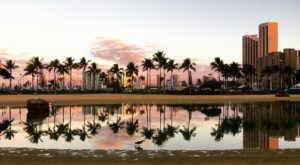 With approximately 750 miles of coastline, the Hawaiian Islands are ultimately home to some of the greatest beaches in the country – and perhaps even the world. 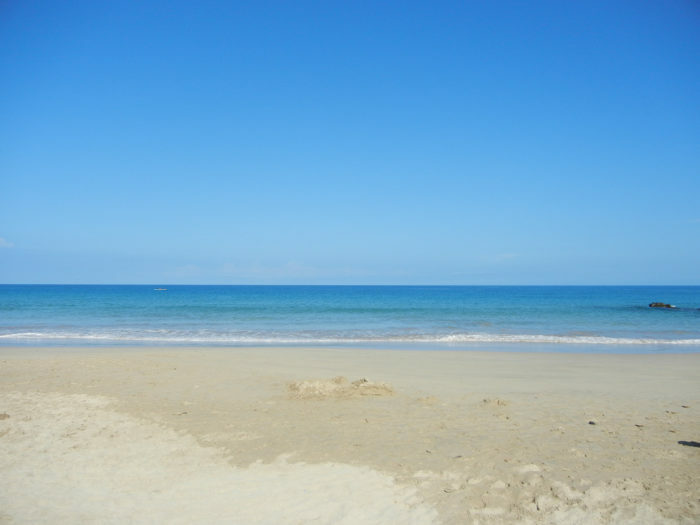 But not all beaches are created equal – in fact, there are some beaches so dangerous, swimming should be avoided. 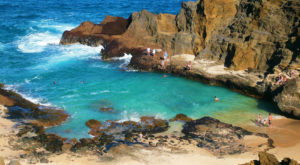 From strong undertows and massive waves to unprotected shoreline and dangerous currents, these 10 beaches might be pretty enough to stop for a few photographs, but we certainly wouldn’t suggest swimming while you’re there. 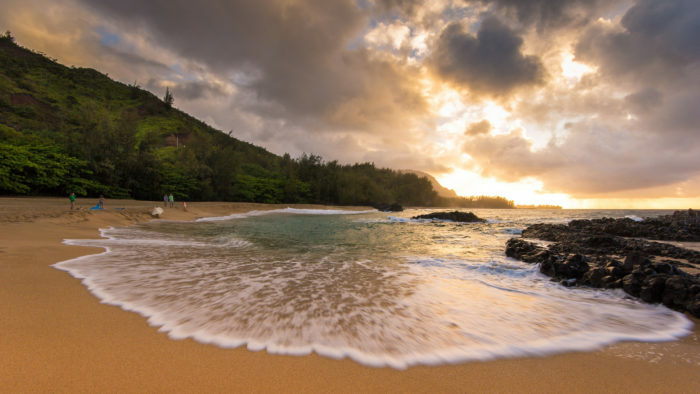 Located on the secluded Na Pali Coast, Hanakapiai Beach has been called the most dangerous beach in Hawaii. 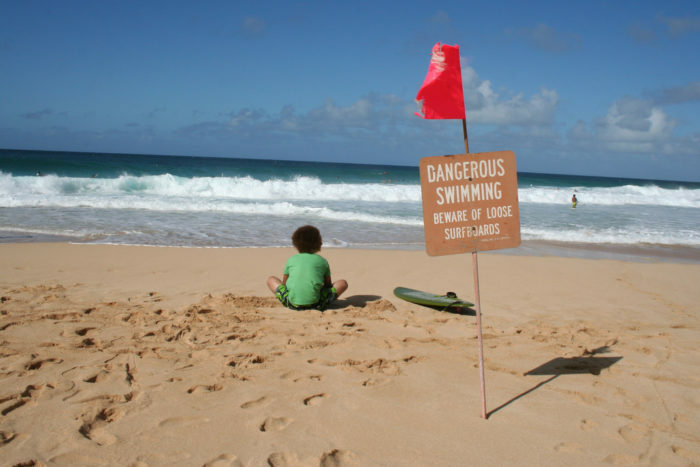 The water often looks fine, but a dangerous rip current has swept several people out to sea. 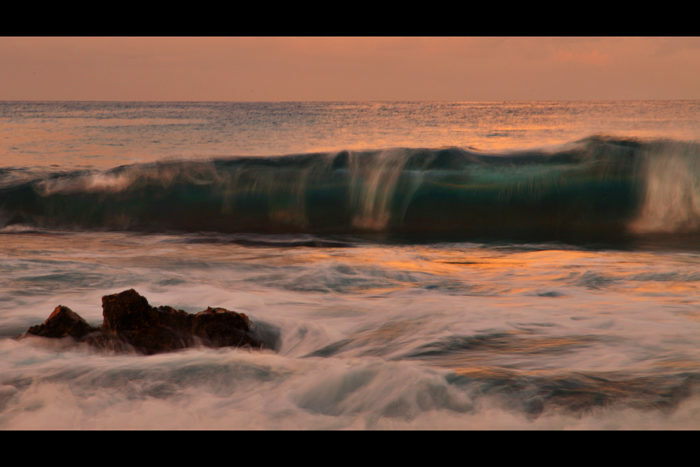 Near Oahu’s southeastern tip is Sandy’s, as the locals like to call it, a beach with year-round crushing shore break. 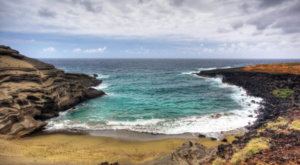 It’s a favorite spot for surfers, but many tourists and wanna-be bodysurfers have walked away with sprains, neck compressions, and broken bones. 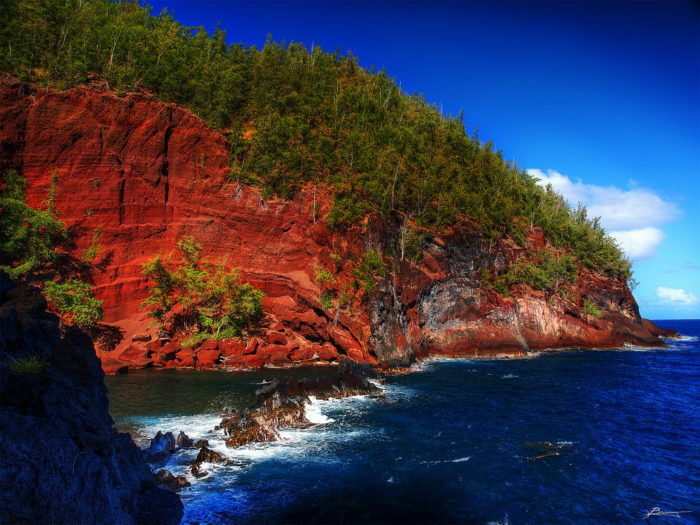 This stunning red sand beach on Maui’s eastern coast is one of only a few red sand beaches in the world. You’ll have to access the stunning beach via an overgrown cliff-side trail, and the water is rough, but the views are well worth the effort. Just maybe stay away from actually entering the water. 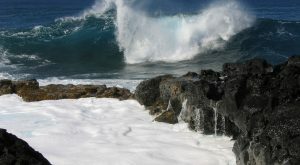 Also known as “breakneck beach,” the surf breaks right on the shore, making this an extremely dangerous beach for swimming. 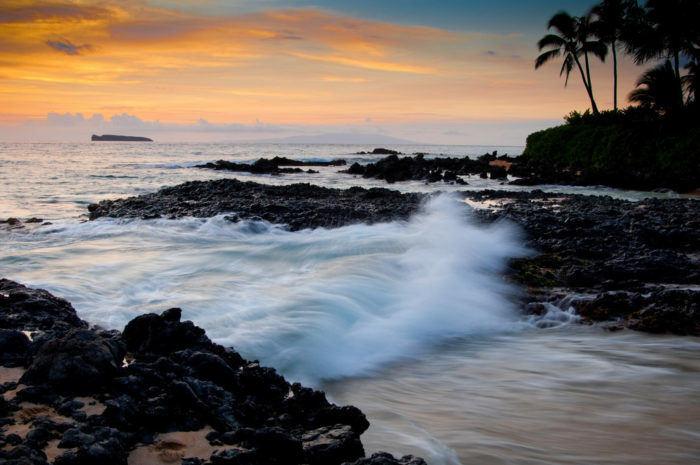 Oh, and if the dangerous surf breaks aren’t enough to deter you from entering the water, Makena Beach is considered one of the world’s most deadly beaches for shark attacks. 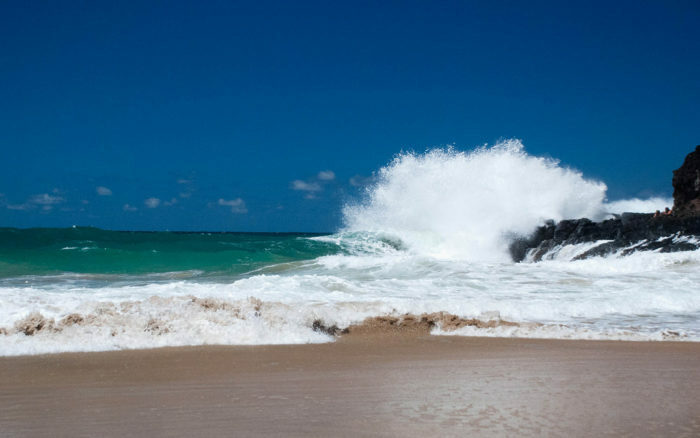 With mid-sized waves crashing into hard-packed sand in shallow water, the shore break at Magic Sands can be extremely dangerous. 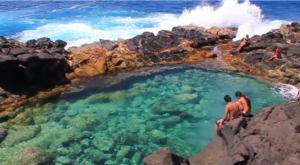 Though not technically a beach, Queen's Bath is one of the most dangerous spots along the Hawaiian coast. 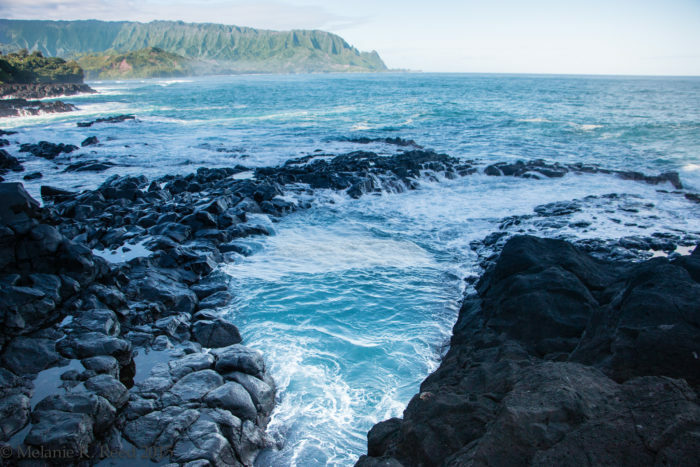 A sinkhole surrounded by igneous rock, this incredible geological formation is not only a vibrant turquoise pool set in the striking black lava shoreline, but it is also a dangerous lava bench exposed to deadly high surf. 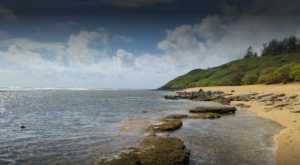 While safe enough during the summer months, many beaches along Oahu's north shore - including Piepline - can be extremely dangerous during the winter months, when high surf pounds the shore. 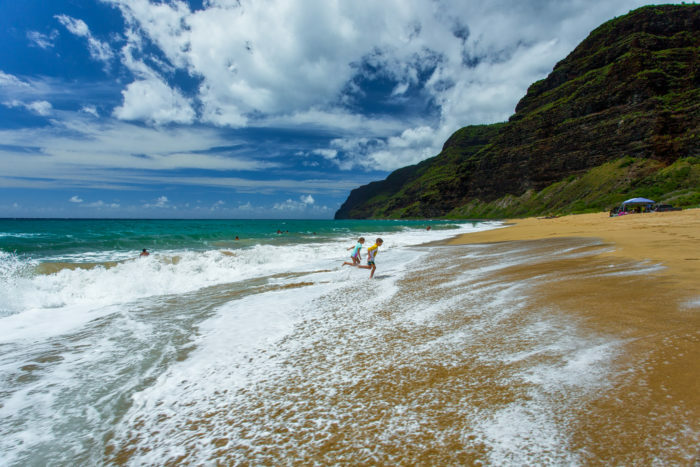 Located on Kauai's western shore, Polihale Beach is absolutely stunning but its unprotected waters can prove dangerous for unsuspecting swimmers. 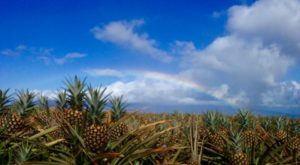 At more than 200 feet wide and nearly half a mile long, Hapuna Beach is the longest stretch of white sand on Hawaii Island - as well as the most dangerous. 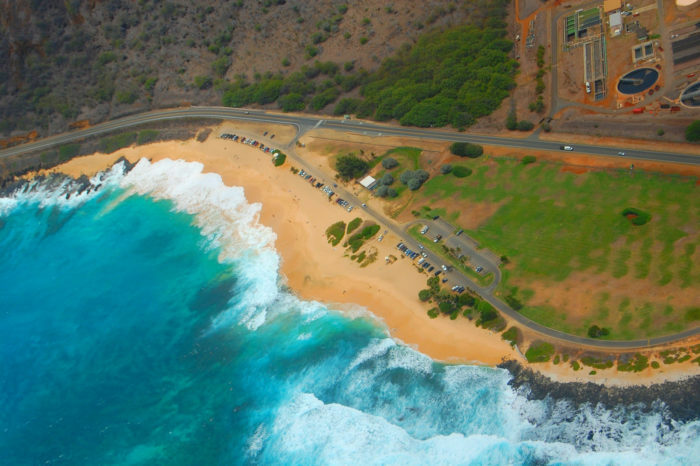 The intense shore break has led to more spinal cord injuries than any other beach in Hawaii. 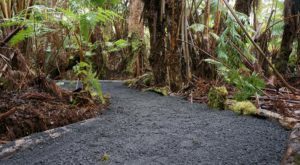 Be sure to avoid these 12 dangerous spots in nature found throughout the Hawaiian Islands as well.